We are always happy to meet with you in one of our offices, or in the comfort of your own home to discuss pre-paid funeral plans. Contact Us at any of our offices, or using the Contact Form. More and more people are choosing to pre-arrange their funeral to reduce the emotional worry and anxiety for loved ones. At Arthur W. Bryant Funeral Service we offer Perfect Choice Funeral Plans which guarantee that our funeral director’s costs (as set out in the plan paperwork) are covered as long as we carry out the funeral and your requirements don’t change. You can also choose to make a contribution towards third party costs which are outside our control, such as the fees for cremation or burial, medical fees and payment to a minister or officiant. One of the main reasons that we recommend Perfect Choice Funeral Plans is because it provides outstanding financial security for your money. All plan monies are held securely in whole of life assurance policies for extra peace of mind. With a Perfect Choice plan you can make top-ups or update your plan details at any time, and you can choose to pay upfront or by monthly instalments. Perfect Choice plans are provided by Ecclesiastical Planning Services Limited which is part of the Ecclesiastical Group. Ecclesiastical is a specialist, UK-based financial services group which has been protecting people, property and funds since it was founded in 1887. 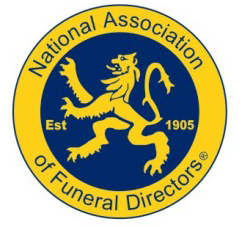 Perfect Choice Funeral Plans are only available from accredited funeral directors who are members of the National Association of Funeral Directors (NAFD). 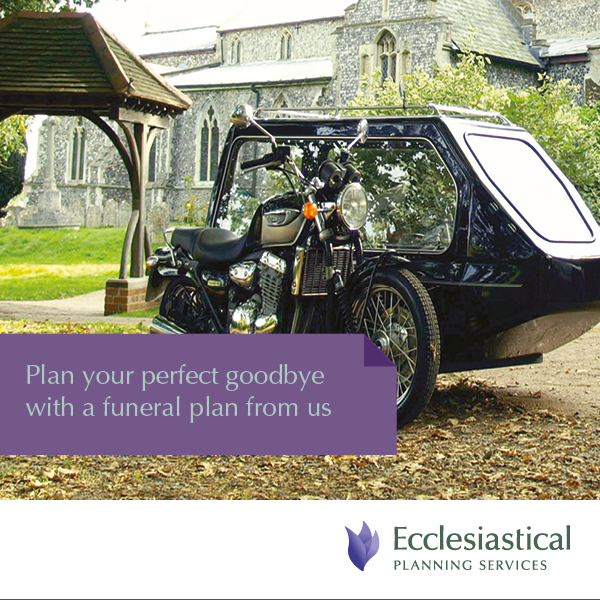 Ecclesiastical is registered with the Funeral Planning Authority and follows its Code of Practice. 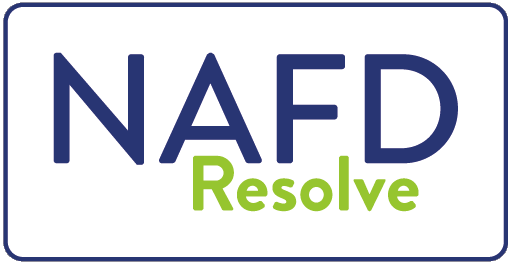 In addition, the delivery of the funeral is covered by the NAFD Code of Practice giving you extra peace of mind and security. Please contact us for an informal discussion or to find out more.